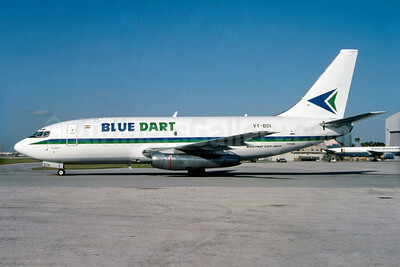 Blue Dart Aviation Boeing 737-2T4C VT-BDI (msn 23272) MIA (Bruce Drum). Image: 103422. 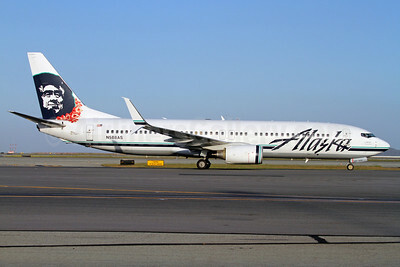 Alaska Airlines Boeing 737-890 SSWL N588AS (msn 35685) (Lei) (Split Scimitar Winglets) SFO (Mark Durbin). Image: 922830. 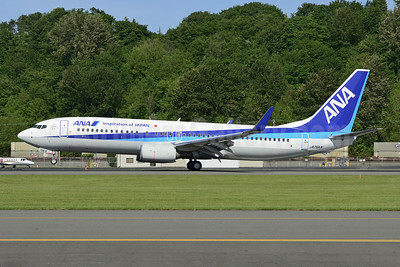 ANA (All Nippon Airways) Boeing 737-881 WL JA76AN (msn 33907) BFI (Steve Bailey). Image: 922825. 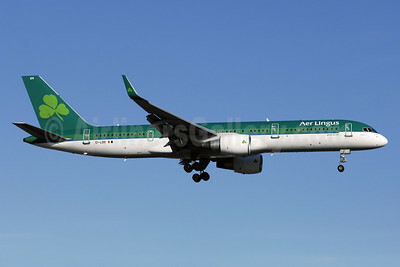 Aer Lingus (Aero Contractors) Boeing 757-2Q8 WL EI-LBR (msn 28167) YYZ (TMK Photography). Image: 922813. 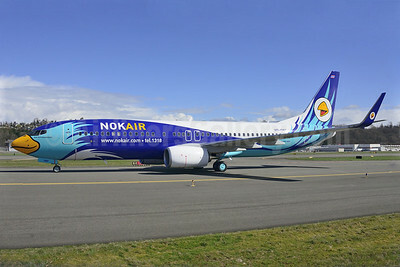 Nok Air Boeing 737-8FZ WL HS-DBP (msn 39336) BFI (Steve Bailey). Image: 922757. 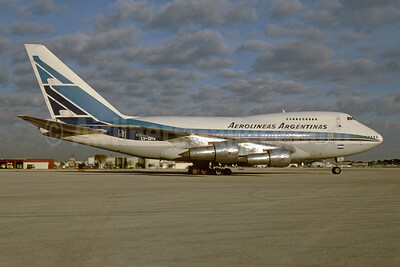 Aerolineas Argentinas Boeing 747SP-27 LV-OHV (msn 21786) MIA (Bruce Drum). Image: 103404. 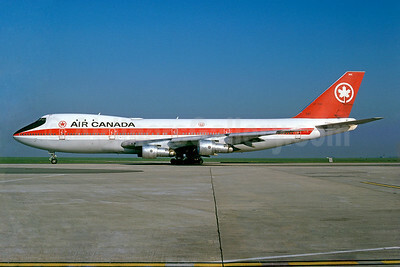 Air Canada Boeing 747-133 CF-TOB (msn 20014) CDG (Jacques Guillem). Image: 922712. 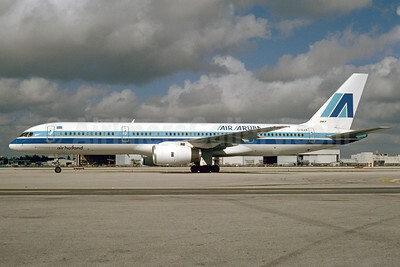 Air Aruba-Air Holland Boeing 757-23A G-IEAB (msn 24636) MIA (Bruce Drum). Image: 103399. 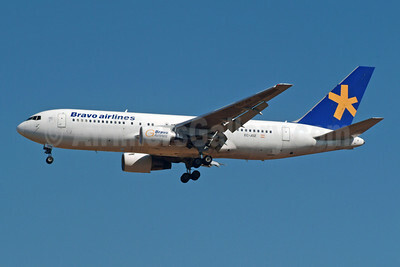 Bravo Airlines (Bravo Air Congo) Boeing 767-219 ER EC-JOZ (msn 24150) BRU (Karl Cornil). Image: 922707. 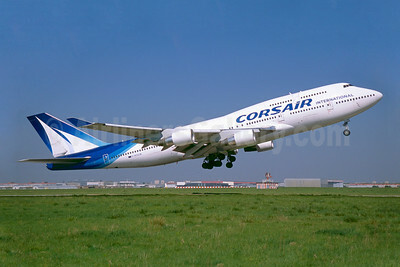 Corsair International Boeing 747-422 F-HSUN (msn 26880) ORY (Jacques Guillem). Image: 922616. 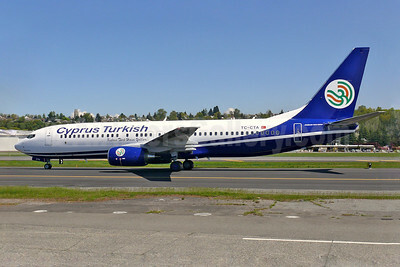 Cyprus Turkish Airlines Boeing 737-86N TC-CTA (msn 35643) BFI (Rick Schlamp). 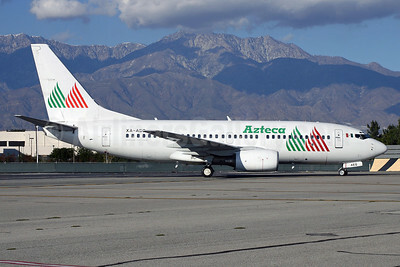 Image: 902821. 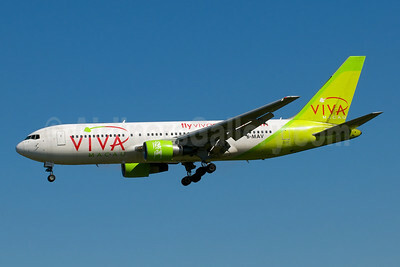 Viva Macau Boeing 767-284 ER B-MAV (msn 24716) SYD (Bernie Leighton). Image: 922584. 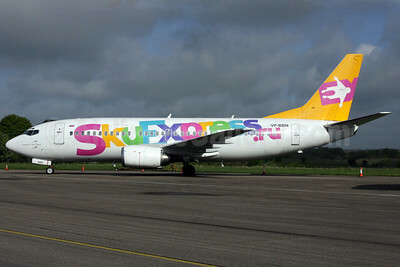 Sky Express Airlines (SkyExpress.ru) (Russia) Boeing 737-330 VP-BBN (msn 23527) EGBP (Antony J. Best). 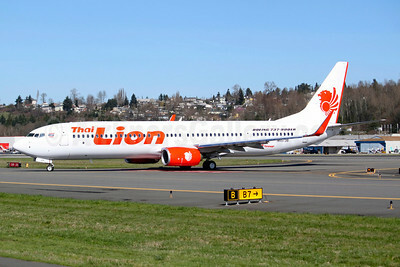 Image: 902833. 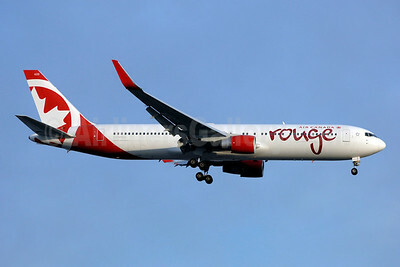 Air Canada rouge (Air Canada) Boeing 767-333 ER WL C-FMWU (msn 25585) (Winglets) YYZ (TMK Photography). Image: 922563. 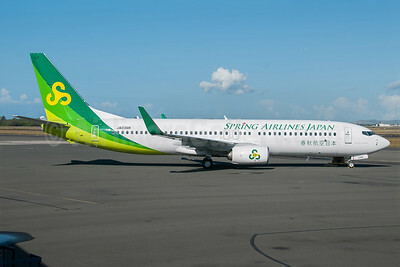 Spring Airlines Japan Boeing 737-86N WL JA03GR (msn 41272) HNL (Ivan K. Nishimura). Image: 922533. 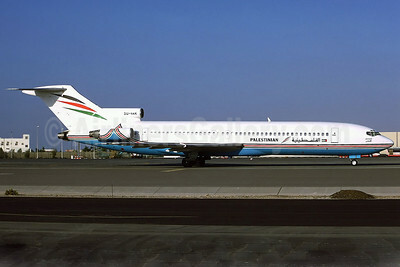 Palestinian Airlines Boeing 727-230 SU-YAK (msn 21621) DXB (Perry Hoppe). Image: 920614. 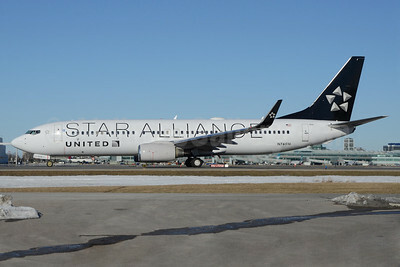 United Airlines Boeing 737-824 WL N76516 (msn 37096) (Star Alliance) YYZ (TMK Photography). Image: 922422. 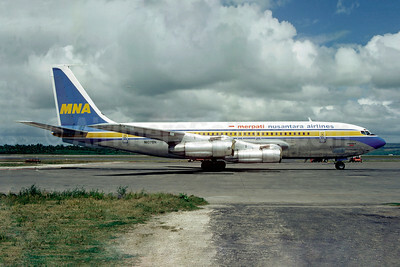 Copyright Photo: Christian Volpati Collection/AirlinersGallery.com. 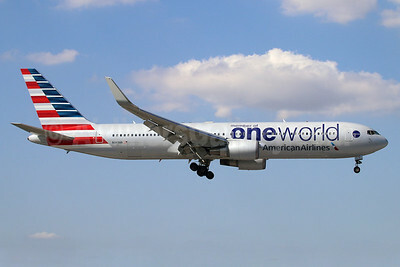 American Airlines Boeing 767-323 ER WL N343AN (msn 33082) (Oneworld) MIA (Ariel Shocron). Image: 922417. 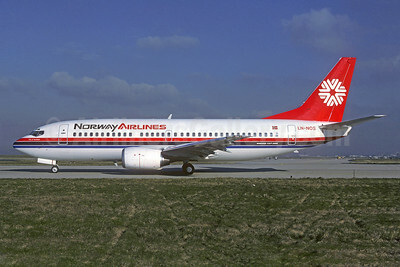 Norway Airlines Boeing 737-33A LN-NOS (msn 23830) ORY (Jacques Guillem). Image: 922308. 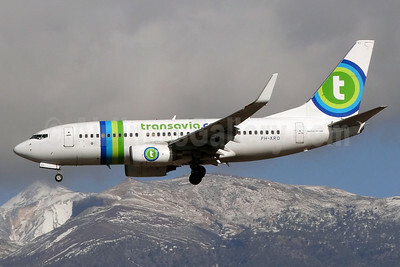 Transavia Airlines (Transavia.com) (Netherlands) Boeing 737-7K2 WL PH-XRD (msn 30659) TFS (Paul Bannwarth). Image: 922303. 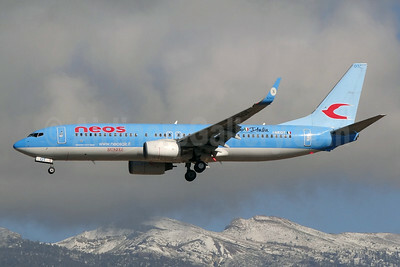 Neos Boeing 737-86N WL I-NEOT (msn 33004) (Radio Italia) TFS (Paul Bannwarth). 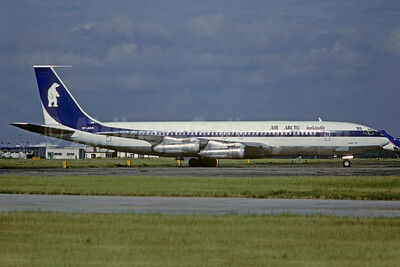 Image: 922300. 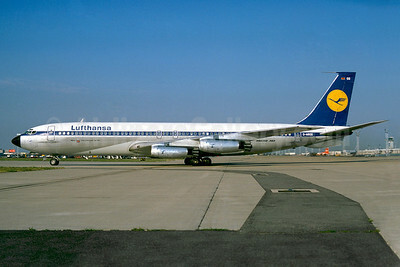 Lufthansa Boeing 707-430 D-ABOG (msn 18056) ORY (Jacques Guillem). Image: 922282. 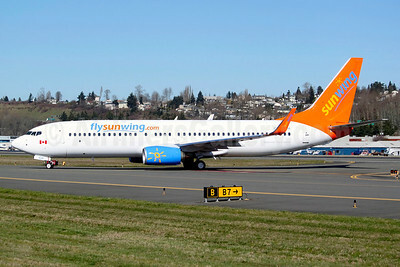 Sunwing Airlines (flysunwing.com) Boeing 737-81D WL C-GNCH (msn 39438) BFI (Joe G. Walker). Image: 922270. 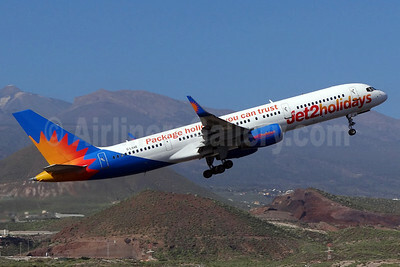 Jet2holidays (Jet2) Boeing 757-27B WL G-LSAE (msn 24135) (Package holidays you can trust) TFS (Paul Bannwarth). Image: 922266. 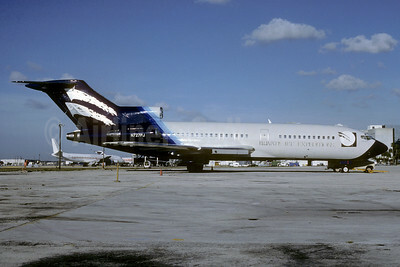 Cameroon Airlines Boeing 757-23A TJ-CAG (msn 24293) CDG (Christian Volpati Collection). 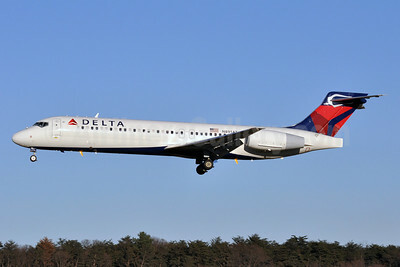 Image: 920253. 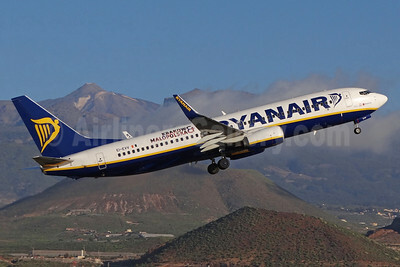 Ryanair Boeing 737-8AS WL EI-EVV (msn 40314) (Krakow and Malopolska) TFS (Paul Bannwarth). Image: 922262. 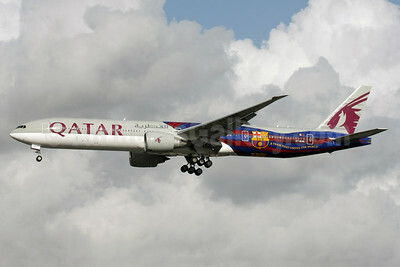 Qatar Airways Boeing 777-3DZ ER A7-BAE (msn 36104) (FC Barcelona - A Team that United the World) LHR (David Apps). 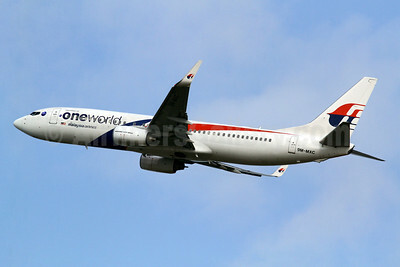 Image: 922210. 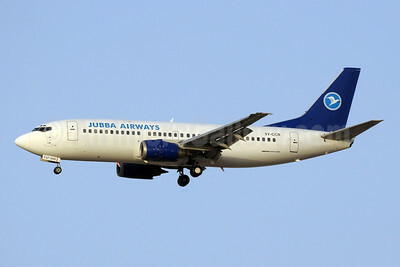 Jubba Airways Boeing 737-3Z0 5Y-CCR (man 27521) DXB (Paul Denton). Image: 922163. 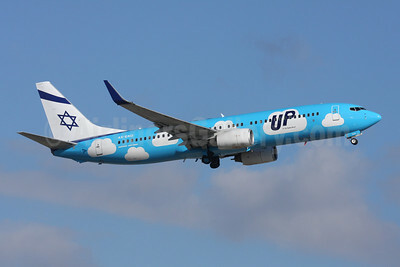 Up by El Al (El Al Israel Airlines) Boeing 737-86Q WL 4X-EKO (msn 30287) ZRH (Andi Hiltl). Image: 922137. 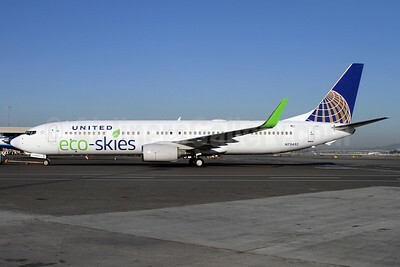 United Airlines Boeing 737-924 ER WL N75432 (msn 32835) (Eco-Skies) SFO (Mark Durbin). Image: 922039. 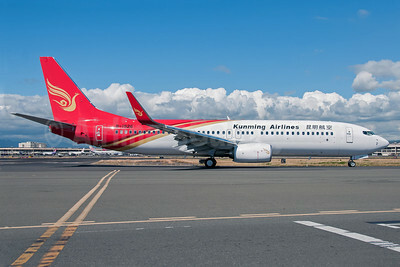 Kunming Airlines Boeing 737-87L WL B-1926 (msn 41111) HNL (Ivan K. Nishimura). Image: 922029. 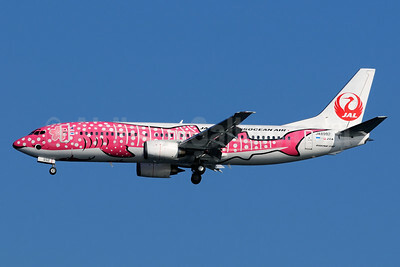 Copyright Photo: Ivan K. Nishimura/AirlinersGallery.com. 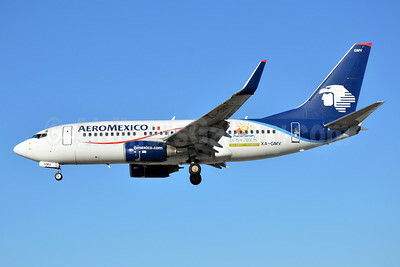 AeroMexico Boeing 737-752 WL XA-GMV (msn 35118) (Los Cabos - Dos Mares-Un Paraiso - Two Seas, One Paradise) MIA (Bruce Drum). Image: 103339. 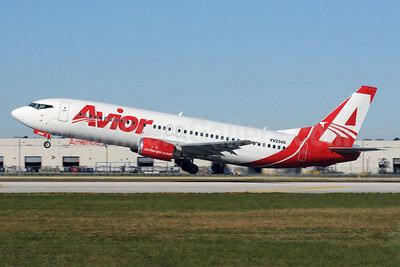 Avior Airlines Boeing 737-401 YV2946 (msn 23886) MIA (Bruce Drum). Image: 103334. 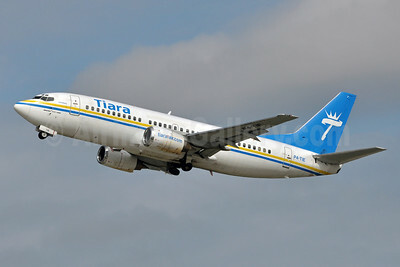 Tiara Air (Aruba) Boeing 737-322 P4-TIE (msn 24249) FLL (Tony Storck). 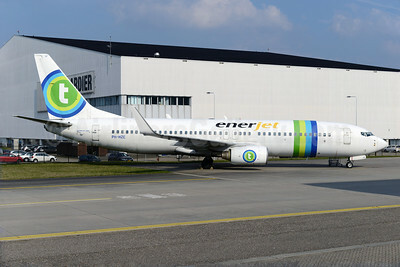 Image: 922001. Japan Transocean Air-JAL Boeing 737-446 JA8992 (msn 27917) (Sakura Jimbei) HND (Akira Uekawa). 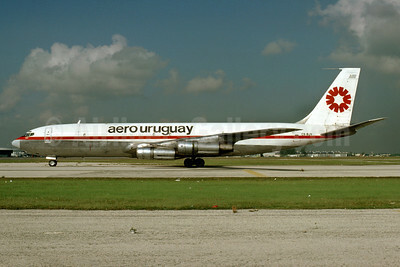 Image: 921975. 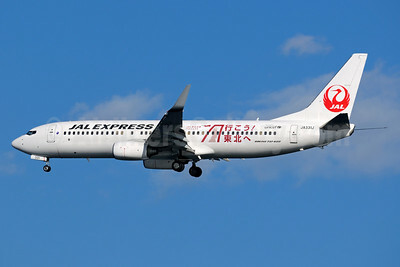 JAL-JAL Express Boeing 737-846 WL JA331J (msn 40346) (Let's go to Tohoku!) 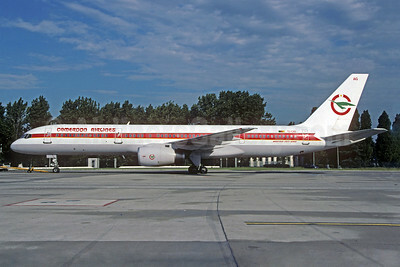 HND (Akira Uekawa). Image: 921862. 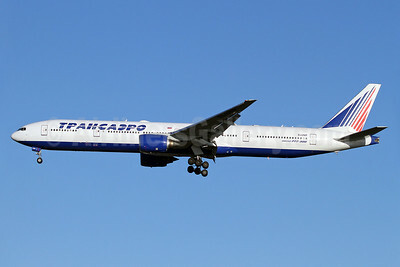 Transaero Airlines Boeing 777-312 EI-UNP (msn 28516) LHR (Keith Burton). 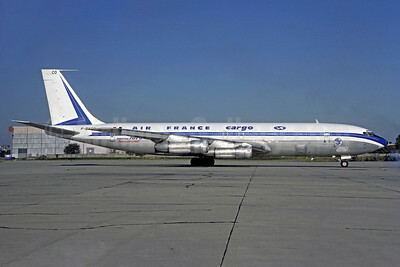 Image: 921969. 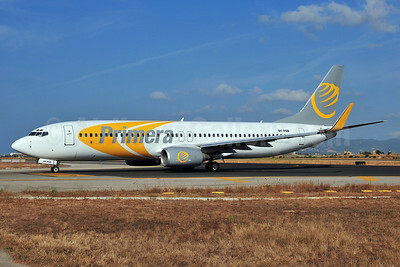 Primera Air (Scandinavia) Boeing 737-86N WL OY-PSD (msn 28618) PMI (Ton Jochems). Image: 920642. 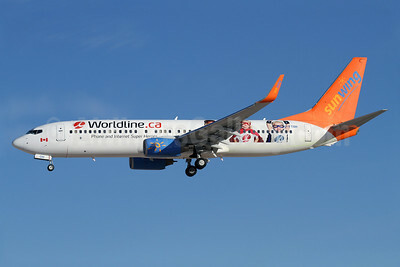 Sunwing Airlines (flysunwing.com) Boeing 737-8HX WL C-FTOH (msn 29647) (Wordline.ca - Phone and Internet Super Heroes) LAS (James Helbock). Image: 921934. 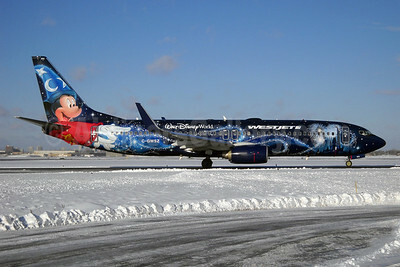 WestJet Airlines Boeing 737-8CT WL C-GWSZ (msn 37092) (Walt Disney World - Magic Plane) YYZ (TMK Photography). Image: 921920.